The B.E.S.T. 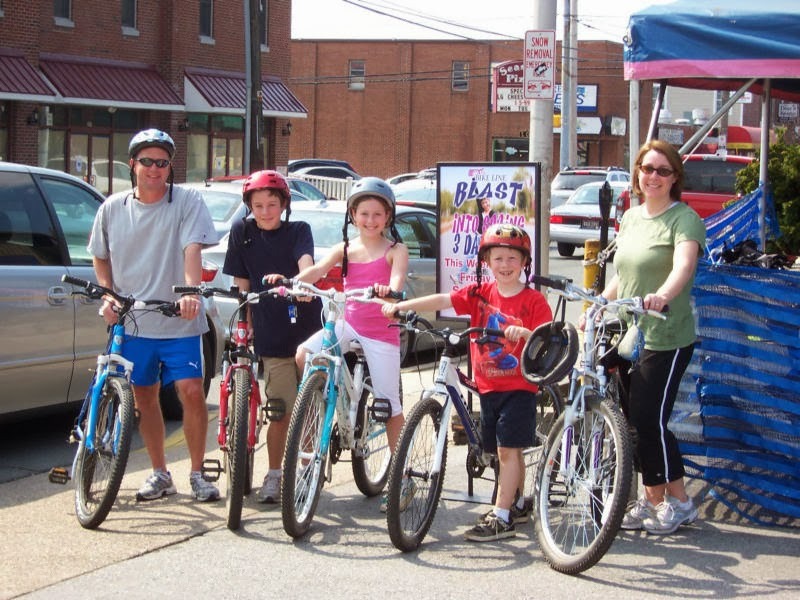 (Bringing Education and Safety Together) Group was started last year because people from various organizations wanted to share information and accelerate efforts on active transportation being pursued in Delaware. In addition to networking, we have been developing a curriculum that supports Delaware State Standards for Physical Education. 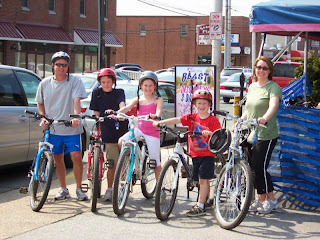 BEST Vision Statement: Promote bicycling, walking, and public transportation in a way that engages the talents, energies and influence of the various advocacy groups and local, county & state resources, so that our collective efforts are aligned and coordinated, and Delaware’s active transportation initiatives are recognized nationally as a model program.